The fitness industry has evolved a lot that it has become quite difficult for the people to choose the right equipment for them. This is because there are numerous options available and all the people have to do is to choose one such an equipment that perfectly matches their requirement and can aid a lot in efficient workout process on the whole. One such sort of workout is indeed working out with ab wheels where one can get to exercise on a roller sort of material which targets the muscles as well the abdominal region and this can be highly helpful to improve the overall core strength of your body. Especially people working out on these rollers have a lot of advantage when they are striving for abs when compared with that of the conventional workout practices. In this regard,. 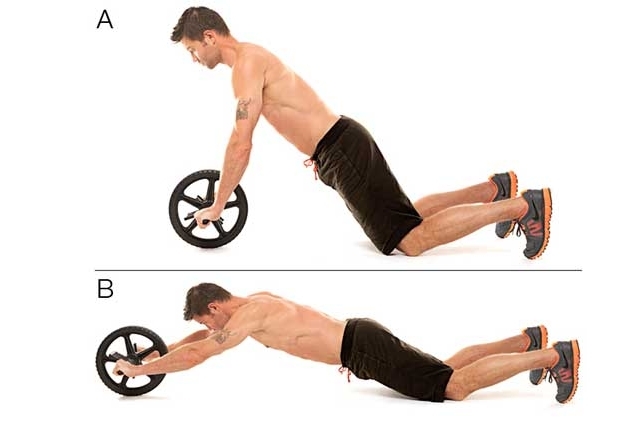 this article features some of the amazing ab wheel workouts that can aid a lot in building core strength and also induce ab development in an individual. 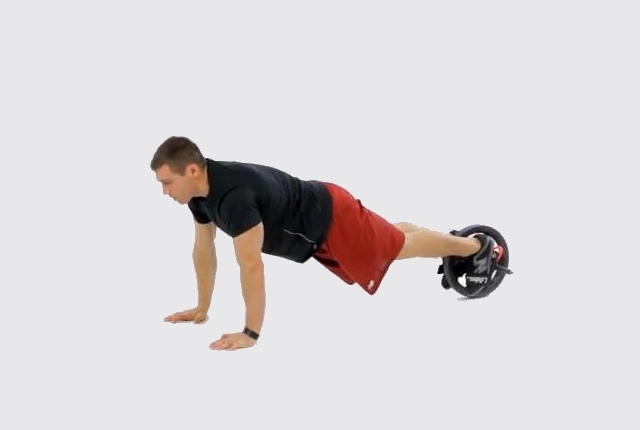 Therefore it is highly recommended by all the readers to take a note of these workouts and get them to include in the workout routine to experience all the benefits on the whole.However, before proceeding on to the ab wheel workouts, it is highly necessary for a person to get detailed about the method of using this ab wheel. This is because of the fact that there’s a lot of chance for a person to hurt oneself if the equipment isn’t utilized in a proper way. Therefore, there are few important precautions which are to be taken before getting to use this gym equipment. The foremost thing that has to be kept in mind while using this one is that you’ve to avoid arching your back while you roll out. This can get to induce some sort of pain in your lower back. On of the best ways to set oneself from this problem is that they can shorten the roll or even perform the roll on the knees as well. Another vital thing that has to be remembered is that you have to always keep your head in the neutral position and this can be highly helpful for the protection of your neck as well as your lower back. It would be recommended to keep your chin in the tucked position as well to thrash out any sort of difficulty while rolling out. This is probably one of the easiest among all the roll out exercises available and can also be considered as the most efficient exercises in strengthening your spine. The first step that you’ve take before getting to workout here is that you’ve choose an apt wheel that can help you to roll out a lot easily and the size of the wheel solely depends on the size of the person who is working out. The exercise initially starts with kneeling down on the floor with the ab wheel in front of your body. Later grab the handle of the arm wheel with the help of both of your hands and then roll the wheel forward keeping the portion of the body below the knees at a stationary position. This can be done several times and the count depends on the person working out and the stamina levels as well. This is indeed one of the complicated exercises in the list and one requires a lot of stability in their body before getting to perform this particular exercise. 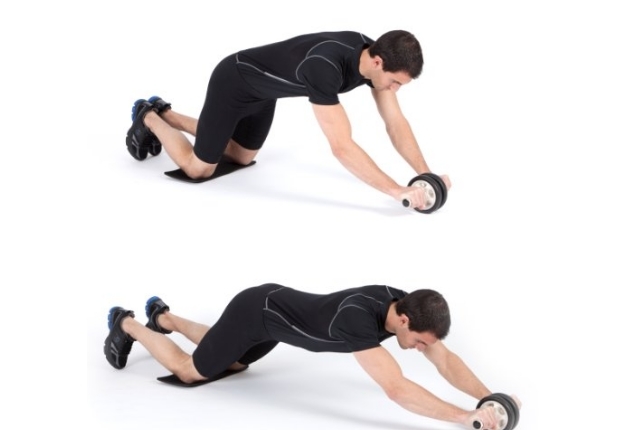 Initially position yourself in such a way that you’re actually going to push ups and the handles of the wheel must be grabbed with the help of both the arms. In the same position, move the wheel forward and backward for a repeated number of times. This can increase the flexibility of your spine as well improve the overall strength of ytour body as well. This exercise is quite similar to that of the previous exercise only with a slight difference. 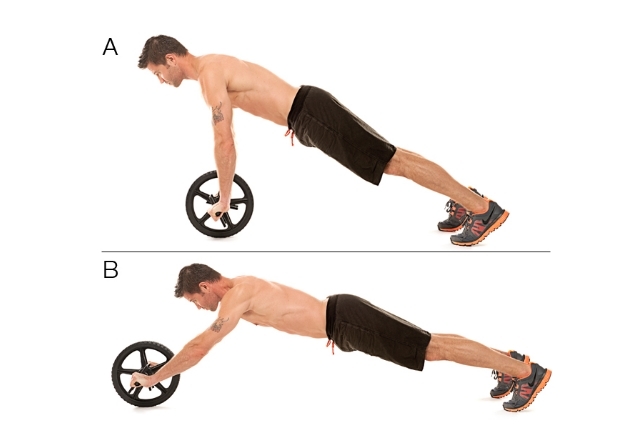 All that varies here from the ab wheel plank is that you’ve to use both of your legs to handle the wheel and also to roll it forward and backward. in this regard after taking the push up position. In this exercise you’ve to initially handle the wheel with the assistance of your both legs just like the previous one. However, the difference is that you’ve to roll the wheel towards your right elbow unlike the previous one where you got to roll forward and backward. The most complicated exercise in the list and is also quite interesting to perform as well. 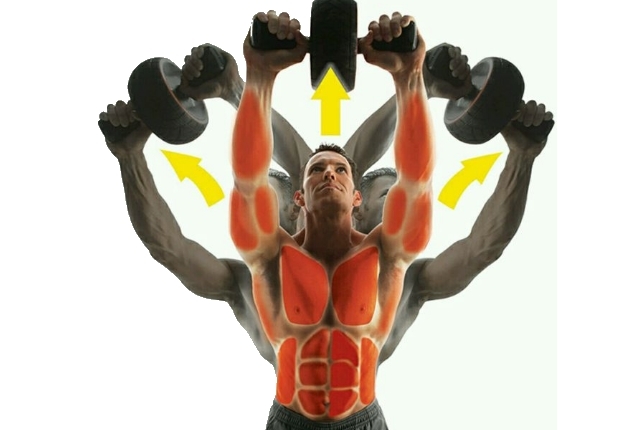 In this exercise all you need are two small ab wheels where you’ve to handle them with both of your palms. Keeping one at rest position, now slowly move the other arm in the forward ad backward direction. The initial position must be similar to that of a push up position. One of the most potent workouts that can assist a lot in building up some really strong gluten muscles and for this all one has to do is to take the initial position as depicted in the figure. Then move the ab wheel forward and backward with the help of both your legs and also one major thing that has to be kept in mind is that you’ve to lift your lower part of the body as well. 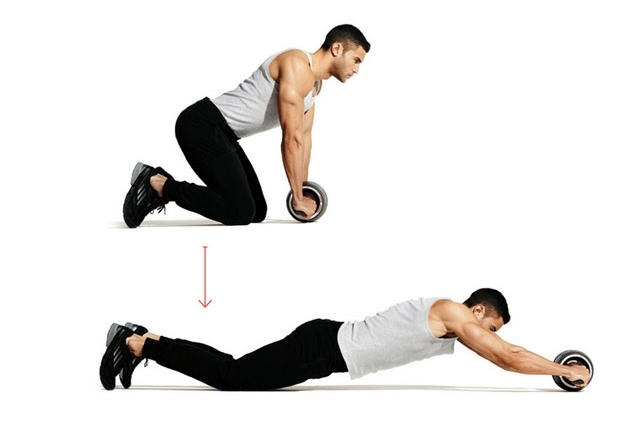 Another interesting exercise in the list where all you’ve to is to bend forward and grab the handles of the ab wheel with both your hands and then get to roll them forward and backward by lifting one of your legs. This exercise is similar to that of knee roll out workout but the only difference here is that you’ve concentrate more on your oblique muscles and workout in that way. This is yet another similar exercise to that of knee workout but the difference here is that you’ve to keep your legs straight throughout the workout.